‘It’s like a black and white thing’: How some elite charter schools exclude minorities | NBC News Loose laws let scores of charters create policies that favor white students. 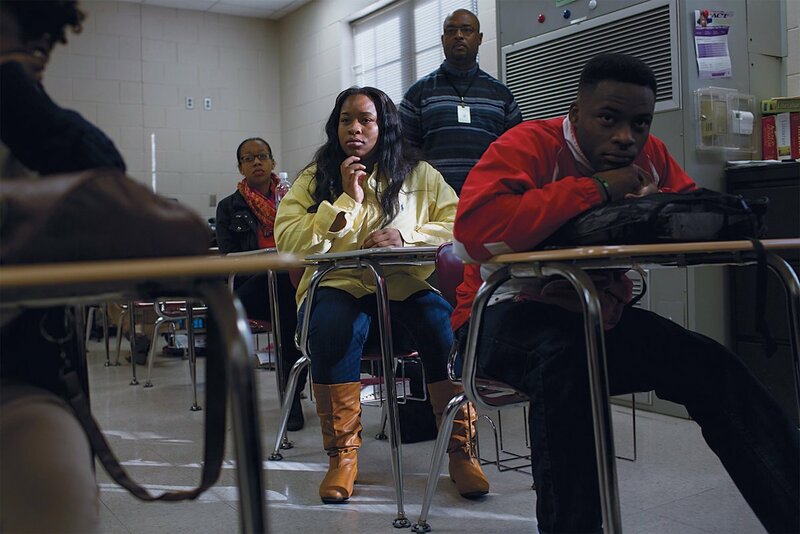 GREENSBORO, Ga. — This clearly was no ordinary public school. Parents of prospective students converged on Lake Oconee Academy for an open house on a bright but unseasonably cold March afternoon for northern Georgia. A driveway circling a landscaped pond led them to the school’s main hall. The tan building had the same luxury-lodge feel as the nearby Ritz-Carlton resort. Parents oohed and aahed as Jody Worth, the upper school director, ushered them through the campus.